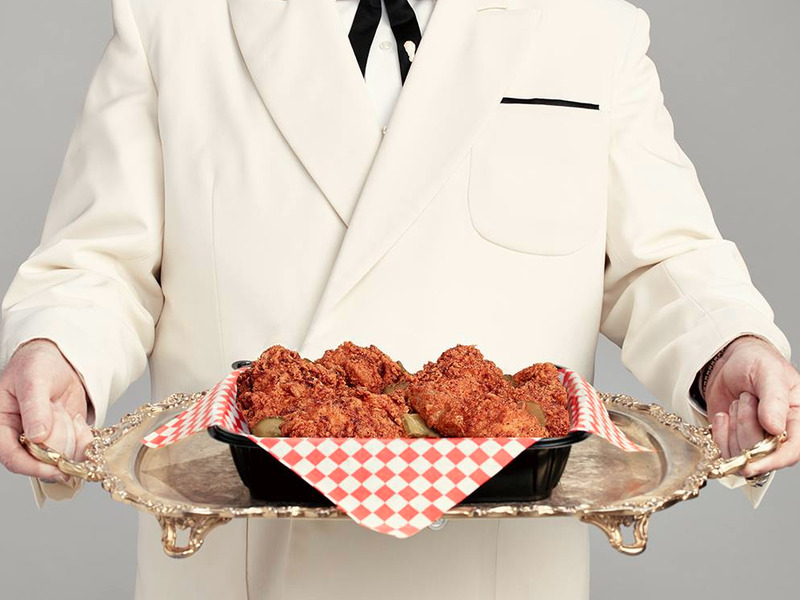 Fried chicken has been everywhere recently, from the explosion of chains like Chick-fil-A to the kitchens of celebrity chefs like David Chang. However, one chicken chain is taking a very different approach from the competition. Instead of entering the fried chicken market, Boston Market is doubling down on rotisserie and other chicken offerings that never enter a deep-fryer. 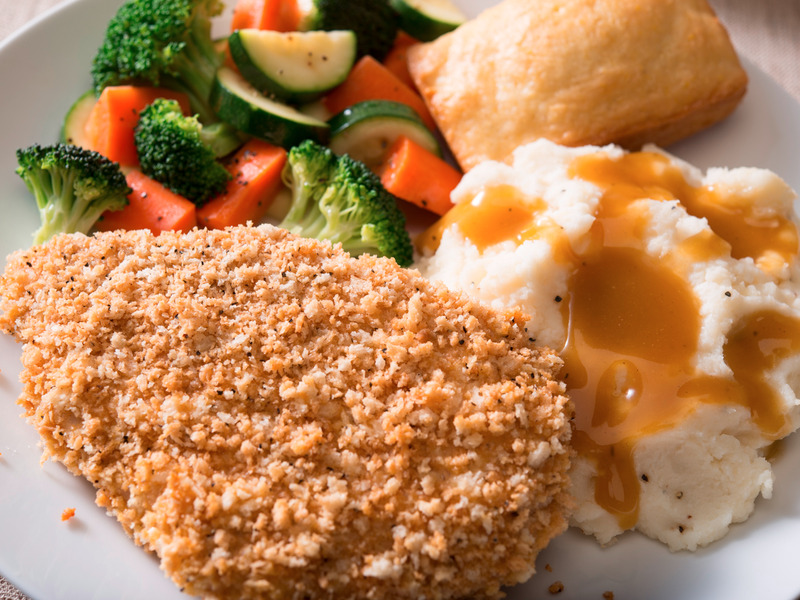 Last week, the chicken chain announced it was adding a new type of chicken the menu: Oven Crisp Chicken, which uses panko breading instead of frying to add texture and flavour. In fact, when the chain tested fryers in five kitchens, the fried chicken did even sell. “It just clearly said that people are not going to come to Boston Market for fried food,” says Michel. Boston MarketUnlike chicken on the bone, Oven Crisp Chicken can be turned into a sandwich, wrap, or salad topping.
. However, the 457-location chain is on an expansion spree, with a recent franchise deal to open 25 to 30 restaurants across the Middle East in the next few years, and plans to open 12 new locations in the US in 2016. But adding the new chicken to the menu gives Boston Market many of the benefits of selling fried chicken as its competitors does, without marring the chain’s family-friendly, home-style image. Like fried chicken, it packs a flavour that’s different from that of the rotisserie chicken. 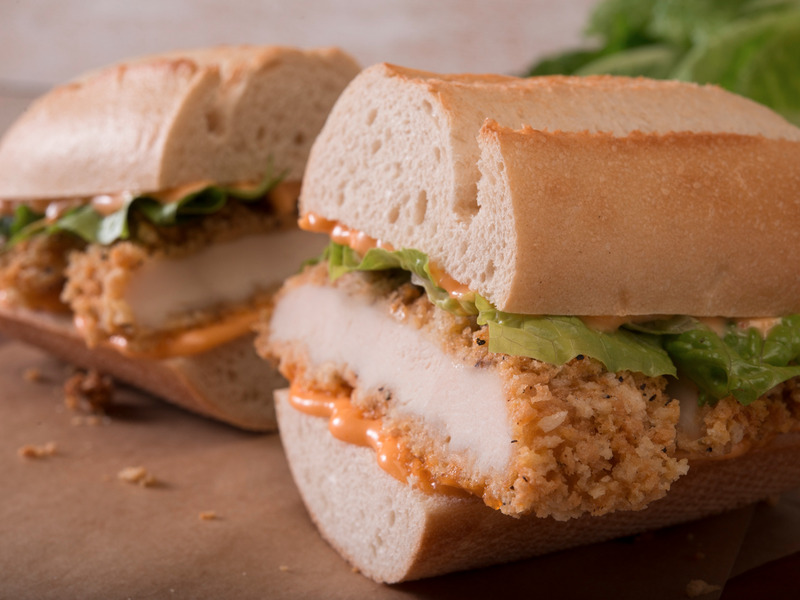 The crispy chicken is ideal for on-the-go eating, with the option to put on sandwiches or wraps. And, it appeals to health-minded customers, as it can be placed atop a salad. It’s a strategy that Chick-fil-A has successfully pulled off, marketing itself as a “healthy” fried-chicken chain, with options like kale salad and grilled nuggets. Chick-fil-A has appealed to customers as a higher-quality chicken option, becoming the No. 1 chicken chain in the US with average sales per restaurant were $3.1 million, the greatest of any fast-food chain in the US, reports QSR magazine. 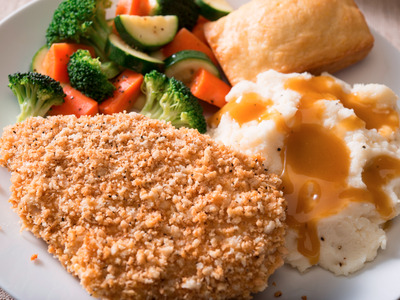 Michel says that Boston Market is taking notes from Chick-fil-A’s fast-casual approach to chicken. However, while Chick-fil-A had to challenge of making fried chicken appeal to health-conscious families, Boston Market is dealing with a very different menu. Ultimately, Boston Market is doubling down on the two things that make up its core: rotisserie and chicken. When it comes to rotisserie, the chain is now using rotisserie ovens to cook turkey, as well as testing other rotisserie-cooked items, such as vegetables. As for chicken, in addition to the new crispy chicken, Boston Market is exploring new means of preparation, such as grilled chicken. Still, even as it tests new options, Boston Market won’t be adding fried chicken to the menu any time soon.